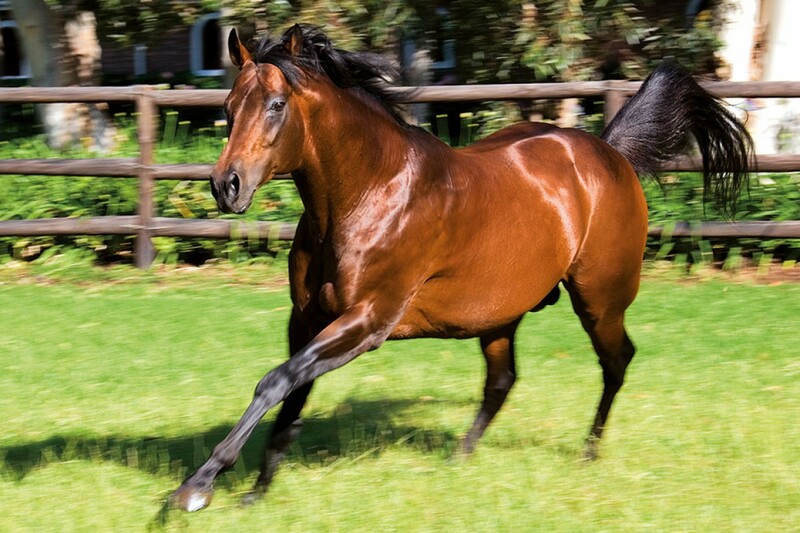 Silvano stamped his authority on the coveted Gr.1 Klawervlei Majorca Stakes in no uncertain manner when he sired the first two across the line, in addition to which he also featured as the broodmare sire of the third-placed runner. In what was without a doubt the finish of Kenilworth’s showpiece Met meeting, his daughters Nightingale and Star Express hooked up in the straight and racing head to head, surged past leader Goodtime Gal (Royal Air Force) close to home. In a humdinger finish, Nightingale edged away to subdue a game Star Express by half a length, while Goodtime Gal rallied splendidly to finish just a head behind in third. Nightingale made her breakthrough at the elite level here and also became her sire’s 18th locally-bred Gr.1 winner. Considering she jumped from the extreme outside draw and raced wide throughout, this was a victory full of merit for the three-year-old, who is trained by Candice Bass-Robinson for the mother-daughter duo of Mary & Jessica Slack. The filly was bred at Wilgerbosdrift from the Gr.3 winning Fort Wood mare Quickwood, an own sister to SA Guineas hero Heir Apparent. Once again, the Majorca underlined Silvano’s ability to dominate major stakes races. In 2013, Heavy Metal and Do You Remember gave him a one-three in the Vodacom July. That served as just a precursor to his historical achievement two years later, when his Maine Chance bred sons Power King, Punta Arenas and Tellina filled the prime three places in the country’s premier race.